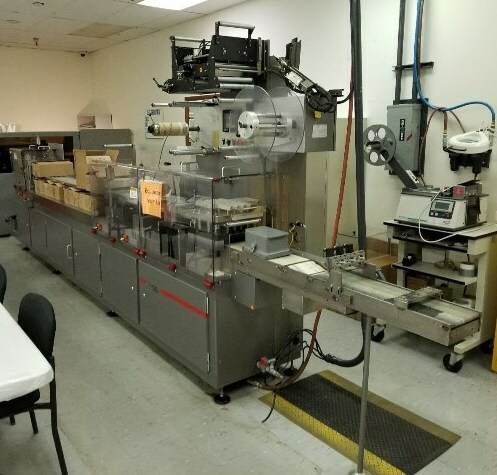 Used Klockner Automatic Blister Packaging Machine Model CP3. 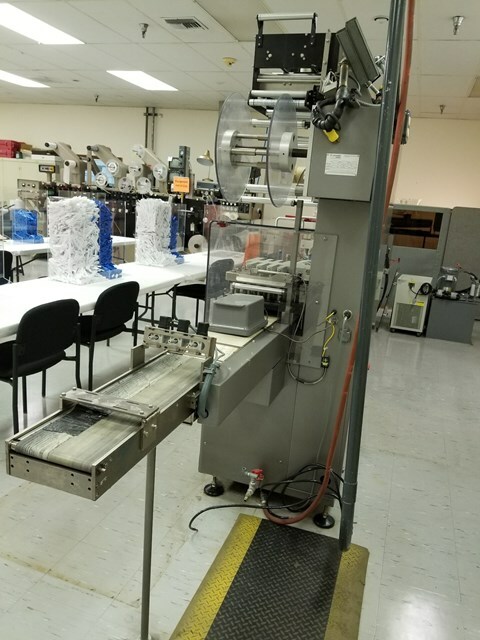 Capable of speeds up to 300 blister per minute the unit was last packaging medical devices, and comes with Pre-heat built in with forming Seal station, chiller for cold forming, Printer along with Perforation station & Extended final package station. 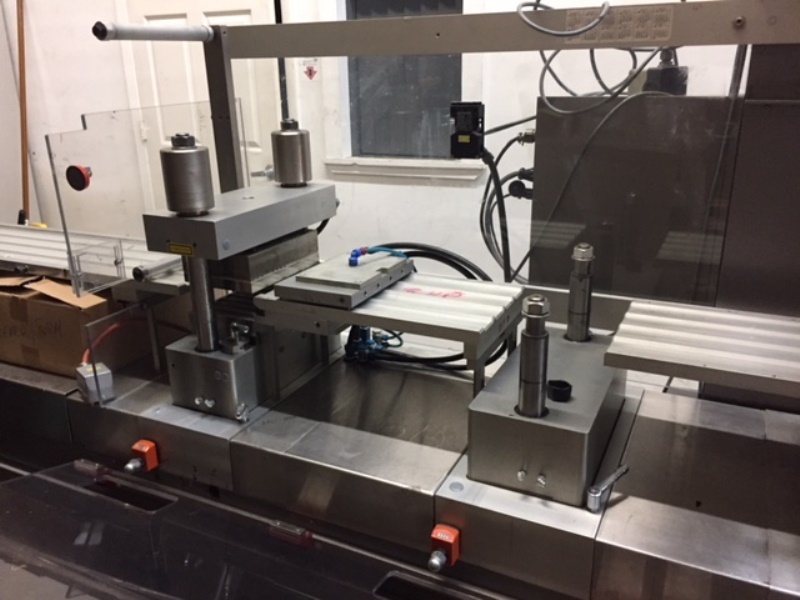 Machine has deep draw of 30mm for any package of 155mm x 200mm. 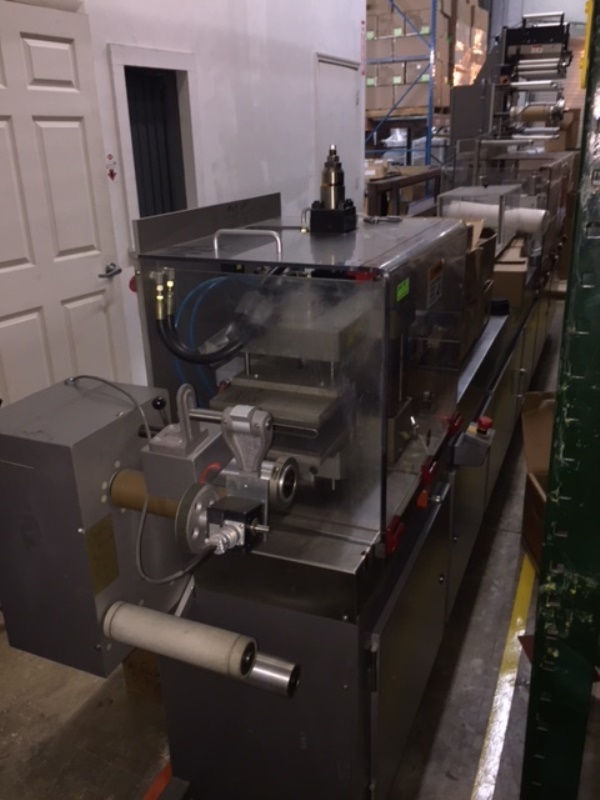 Designed for 8-inch-wide film with 6+ in stroke Vacuum pump for packaging is included. Electrics: 3Ph/60Hz/220Volts. Delivery Time: approx 1-2 weeks.